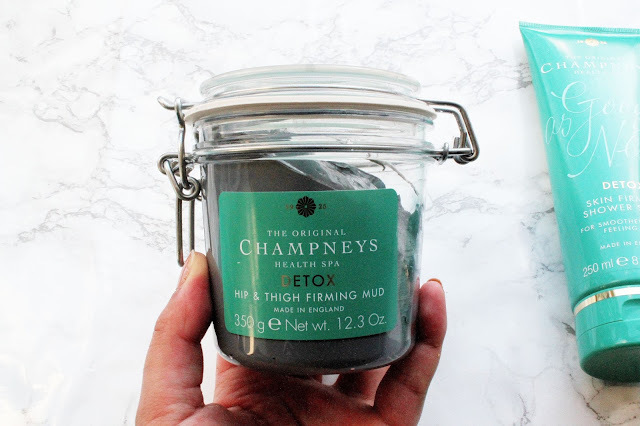 Sometimes it's all about pampering yourself and the new detox range from Champneys Health Spa is a definite treat. I've heard a lot about Champneys but I've never actually tried anything from the brand. I've always wanted to visit one of the spa's though as who wouldn't love a pamper day/weekend? What I love about this collection is that you can bring the spa to your house for only £30 (you can buy the range here). 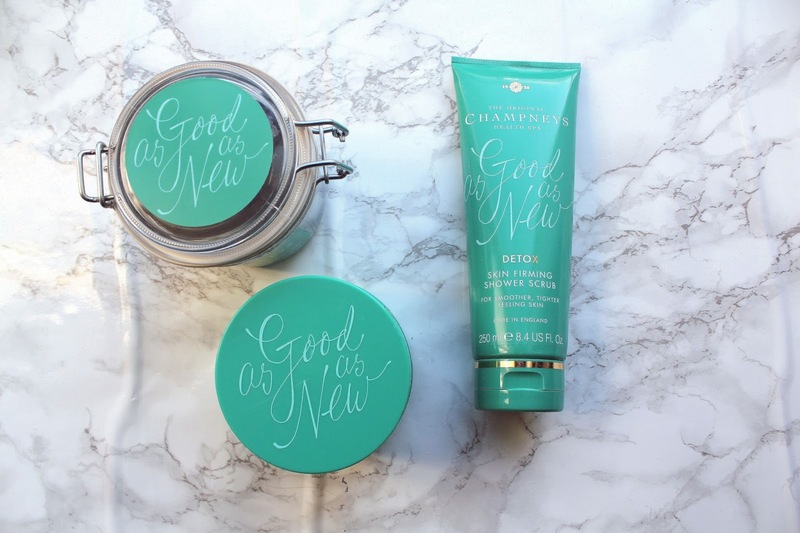 Champneys Detox Skin Firming Shower Scrub First of all how gorgeous is the packaging of this range? I've been a big fan of using Soap and Glory products but I've never really experimented when it's come to trying out other products and so I am so glad I've tried this. 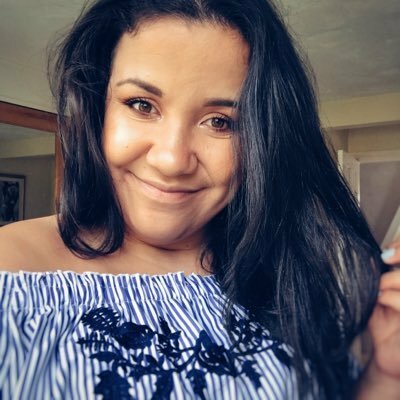 One thing I love doing at the moment is pampering myself (especially as i'm in my third year at university as it's super stressful!) and so this is where this range comes in. I love trying out new products but out of all the products this shower scrub stood out the most for me. 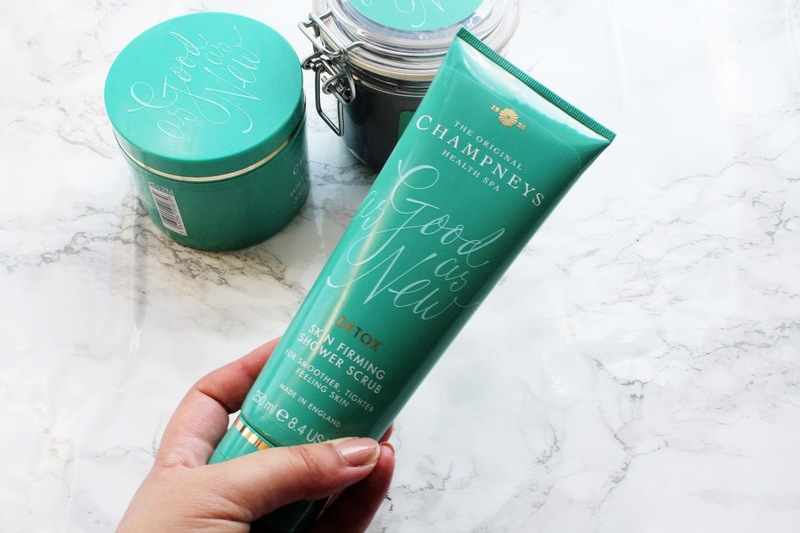 The shower scrub is perfect for exfoliating in the shower and leaving your skin smelling gorgeous and feeling smooth. This is a perfect product for when you think your skin needs a little extra TLC. 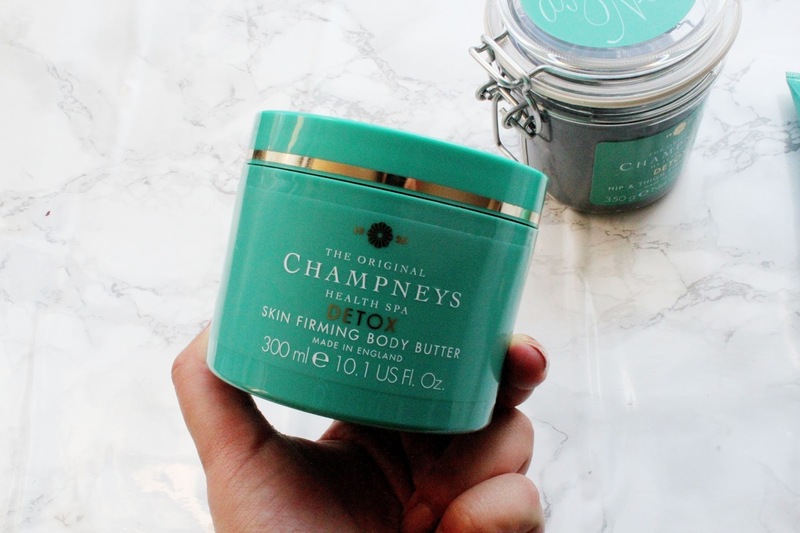 Champneys Detox Skin Firming Body Butter Body butters are an absolute dream and a little goes a very long way. This will probably last me about 6 months! After shaving my legs in the shower one thing I love doing is using a body butter once I've got out to leave my legs feeling moisturised and smooth. 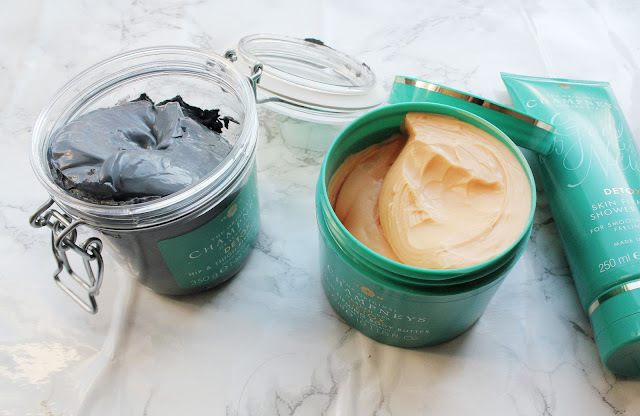 I really like using this on my dry skin patches (on my elbows and knees) to leave them feeling more firm and moisturised and not forgetting this body butter smells absolutely amazing.